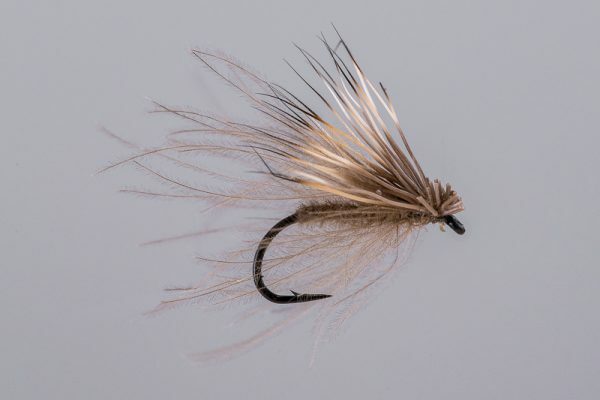 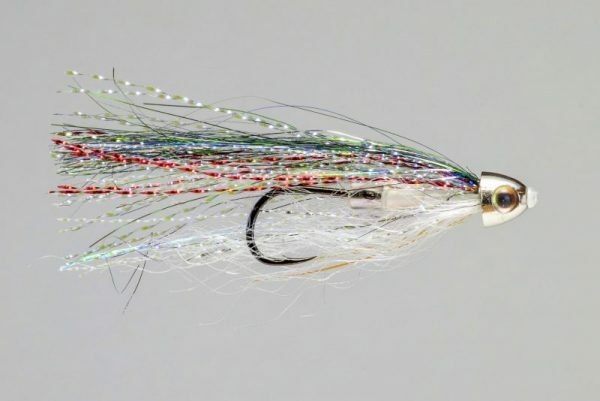 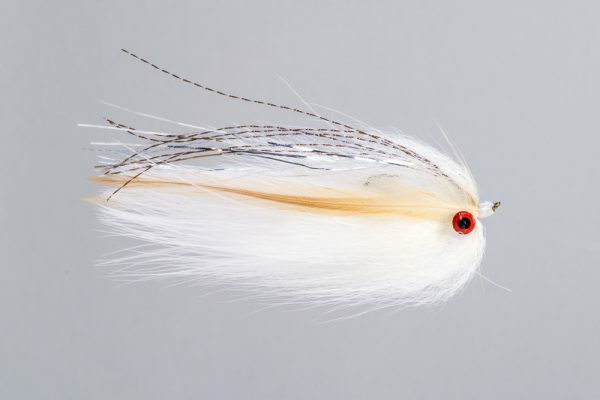 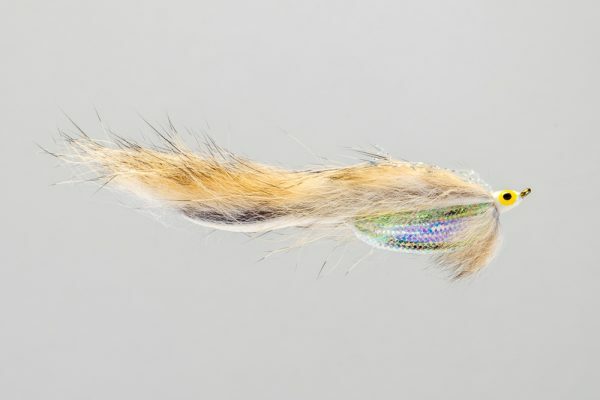 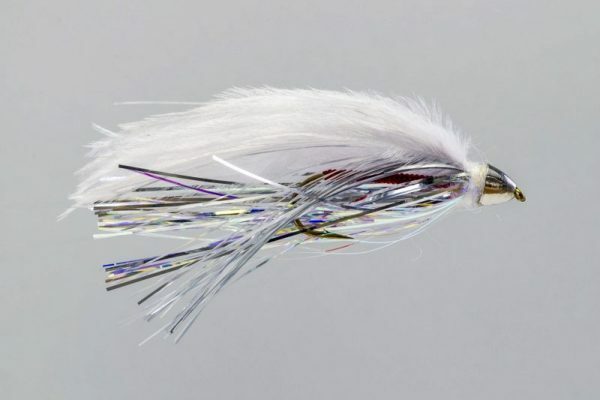 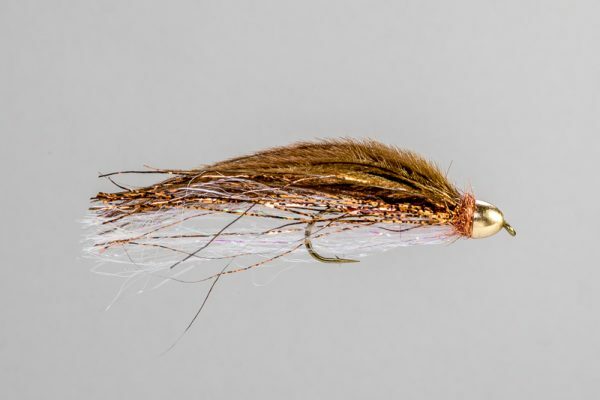 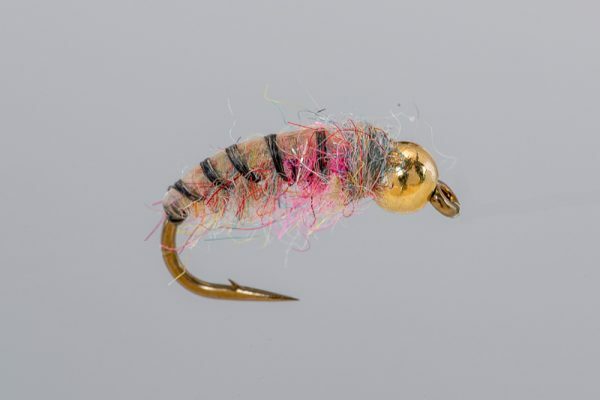 HEADHUNTERS SAYS Created by guide Jeff Hickman, the Skiddish Smolt is among our top selling streamers every season. 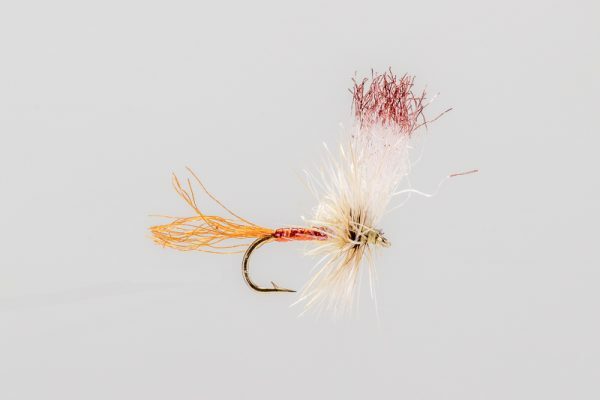 The original “silver” is still the most popular, but the brown version is not far behind. 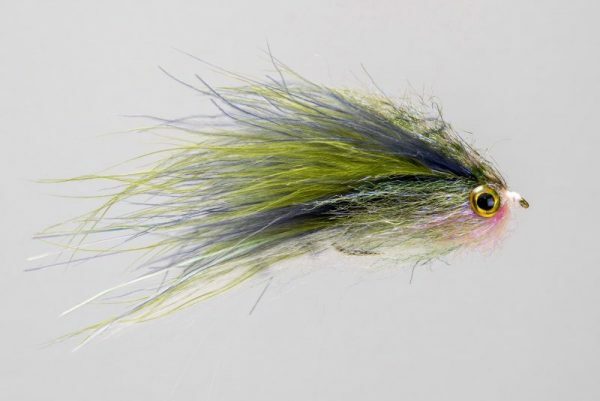 If you like watching your streamer jump and dart on the retrieve, then you should try the Skiddish Smolt. 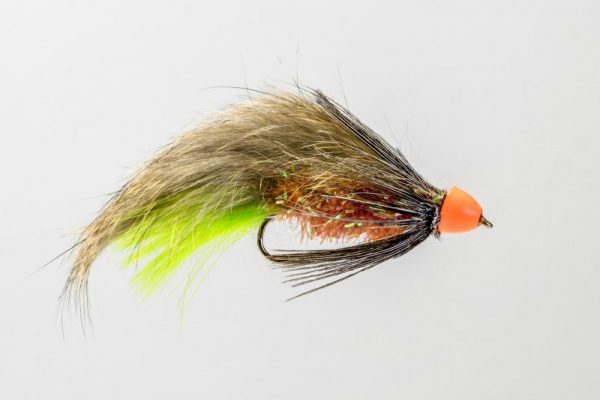 This fly is in the daily rotation in October and November.